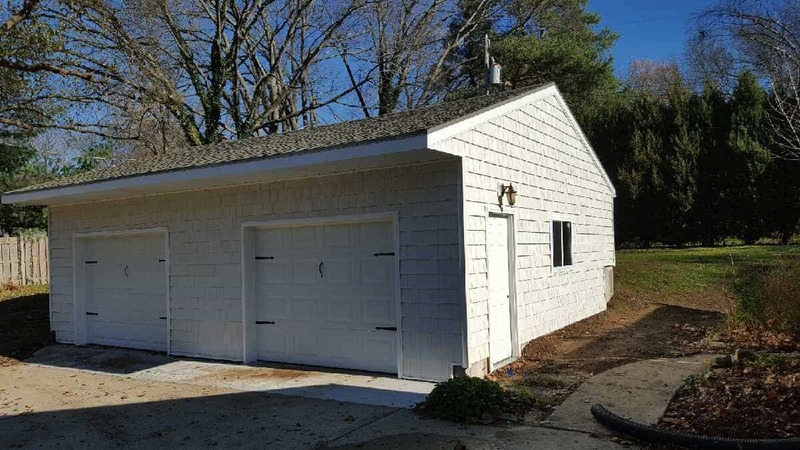 Garages come in many shapes and sizes. We specialize in them all. 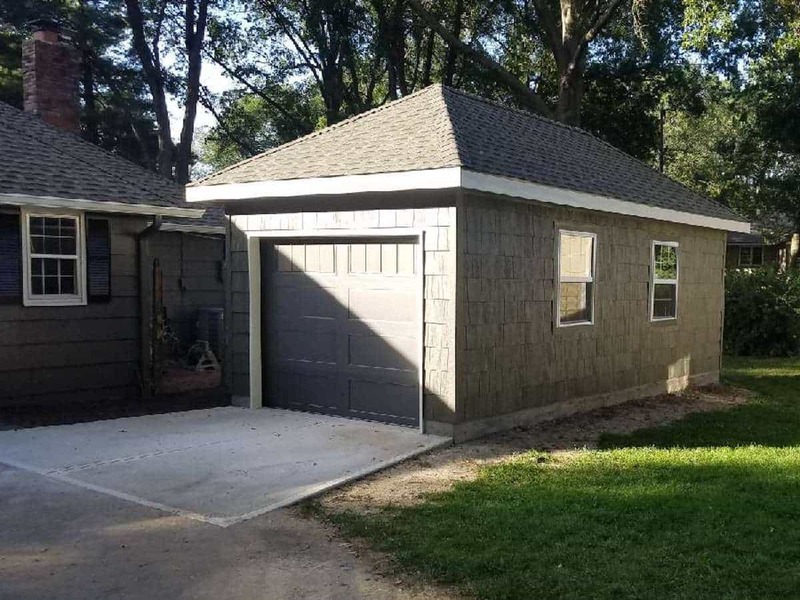 Actually, if you need a high quality garage designed and built according to your local county’s code guidelines, we are the best in the business. 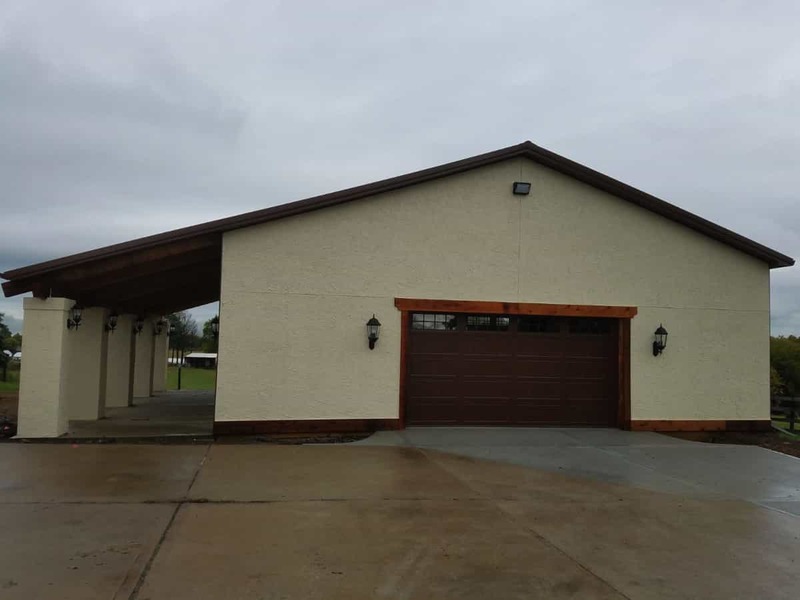 With a very high rate of customer satisfaction, strong warranties, professional-grade builders and employees, no one is more qualified than we are when it comes to building that dream garage that you’ve always wanted. 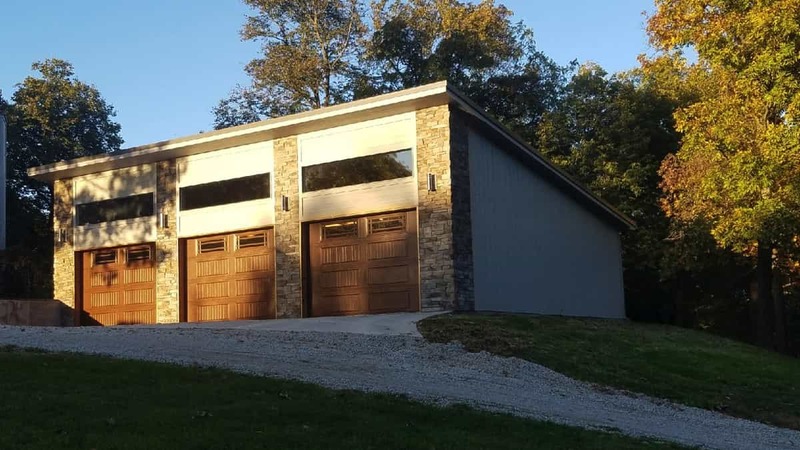 Imagine having the ability to customize your garage to fit your needs. 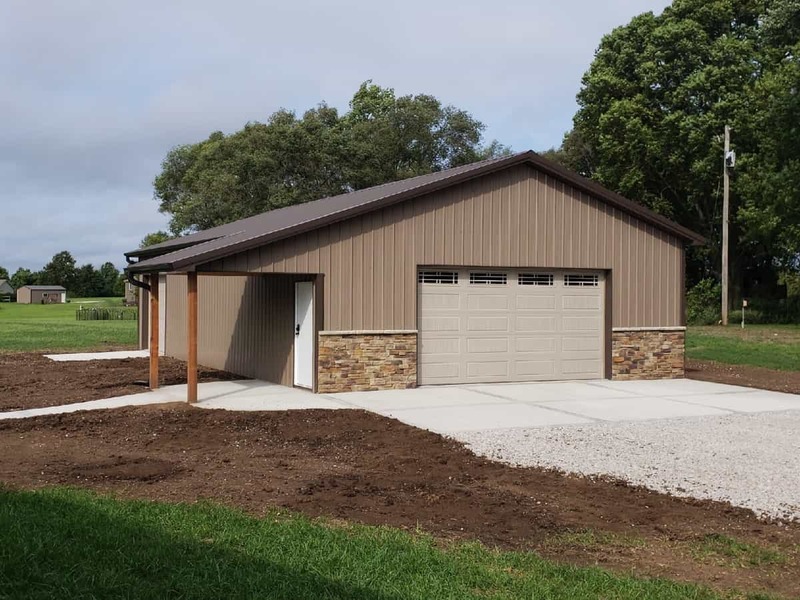 Whether it’s a garage to fit tools, workshop, extra vehicles or even that boat and RV, we can help you maximize your space, money and ability to have what you need. 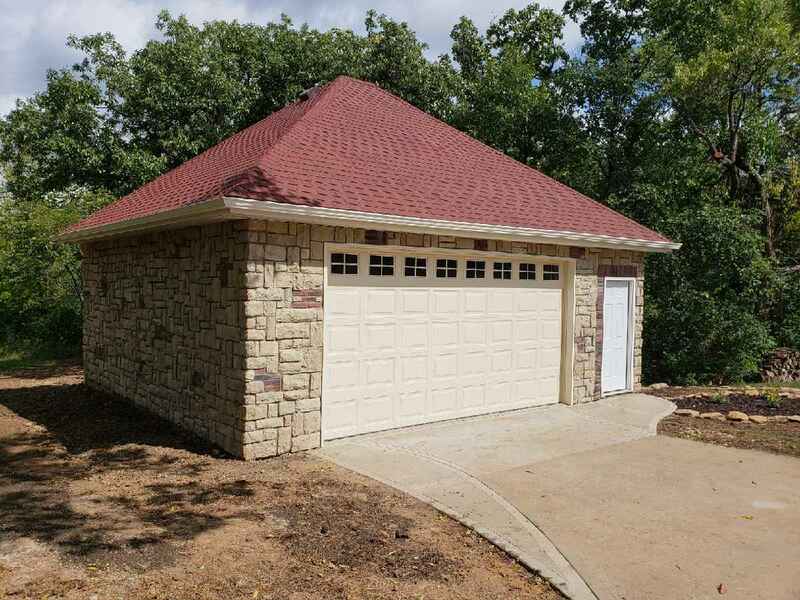 We have been building garages, sheds and even complete custom built houses for years and plan on being here for many years to come. 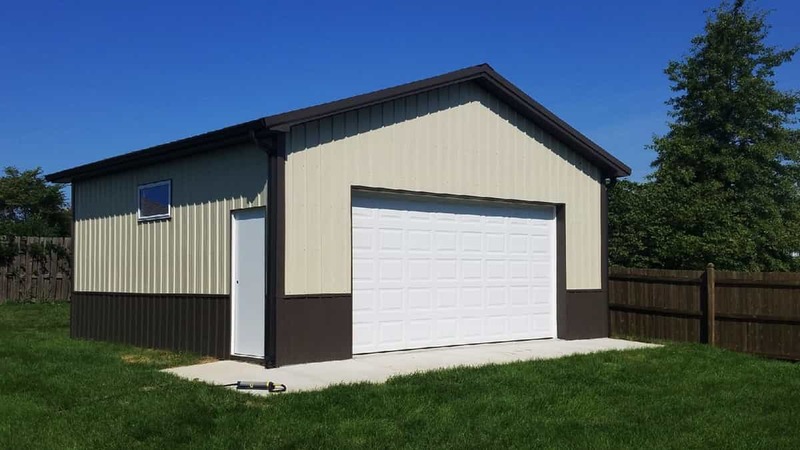 Having a garage that can stand up to time and the rigorous weather elements that we have here in the Midwest can be one of the best securities you can possess. 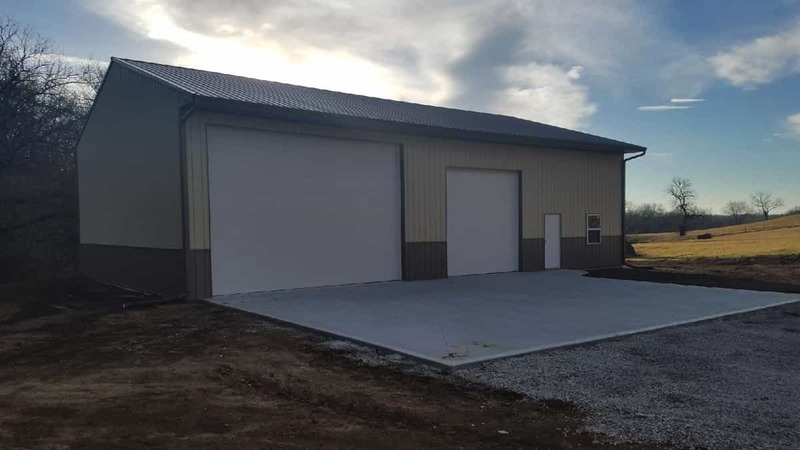 We are NOT some fly-by-night garage building company from Oklahoma. 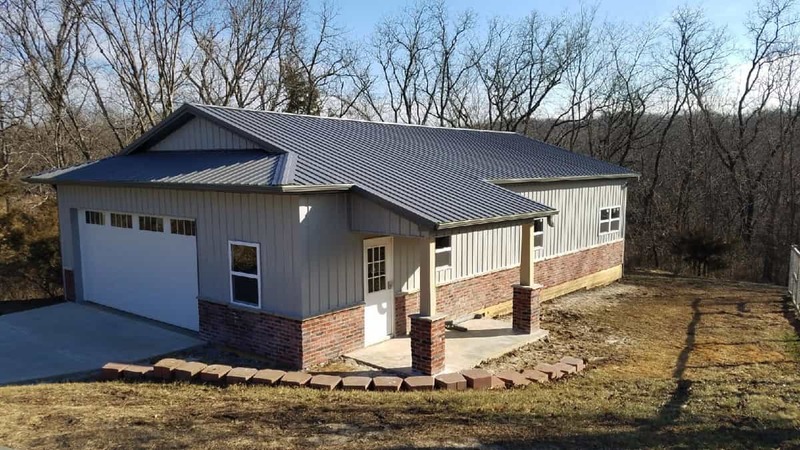 We are local home-grown builders from Kansas City. 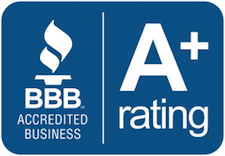 We care deeply about our community and our clients. 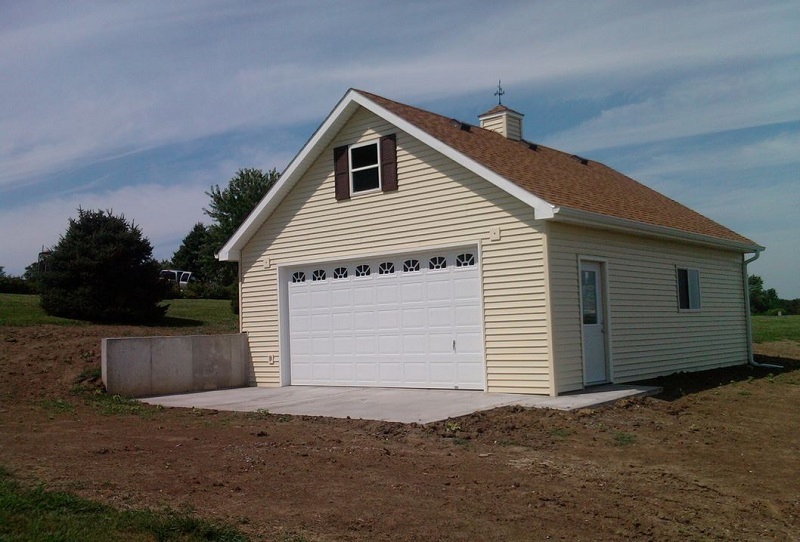 We can even build you a nice large loft for storage or an extra apartment. 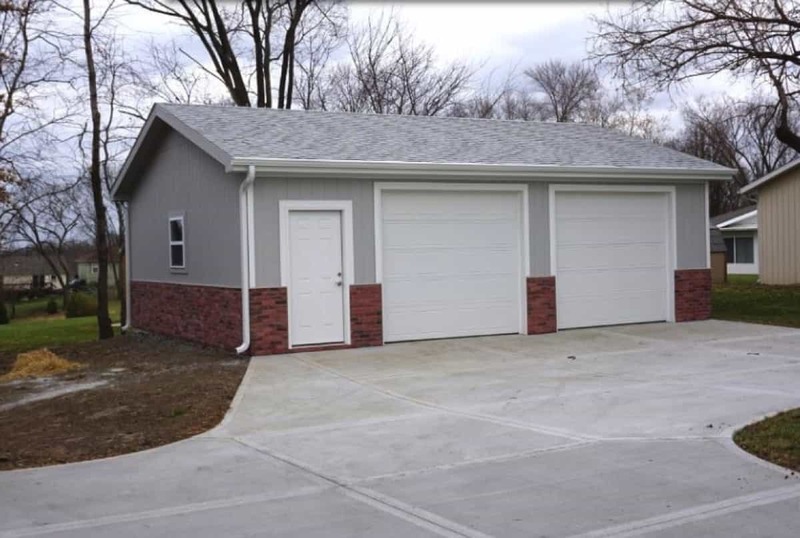 We are your choice when it comes to building that extra building or garage that you need in the Kansas City Area. We serve all surrounding communities.